The Hitachi SmartFlex ceiling-suspended indoor units have a stylish design and color, making them among the most elegant units on the market. 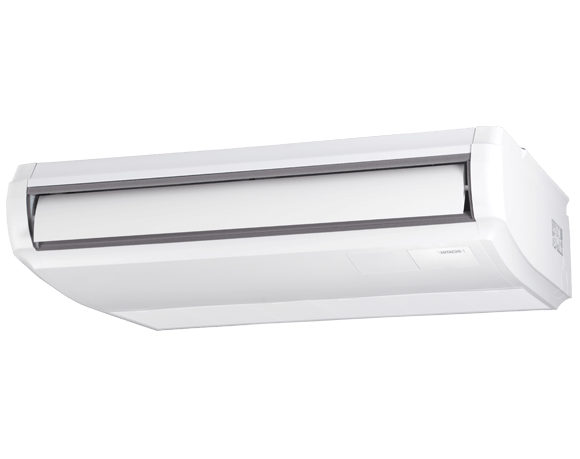 Units are equipped with an automatic swing louver to ensure even air distribution. Optional motion and radiant heat sensor for shutoff and activation in response to room occupancy. New fan runner for high efficiency and low noise. Flexible installation for high ceilings.